These basic shorts are given a fun update with a simple monogram. 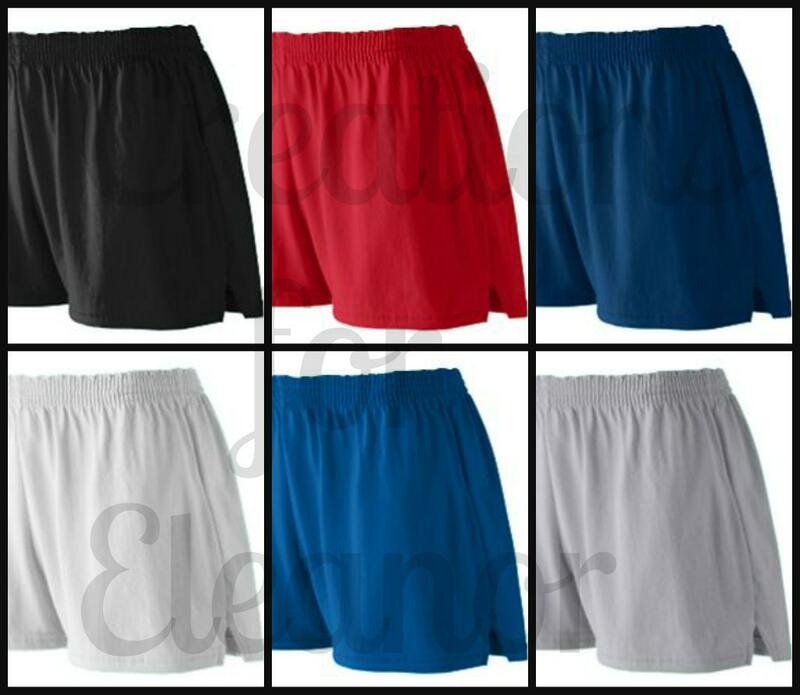 Shorts are constructed from a heavyweight 50% polyester/50% cotton jersey knit. 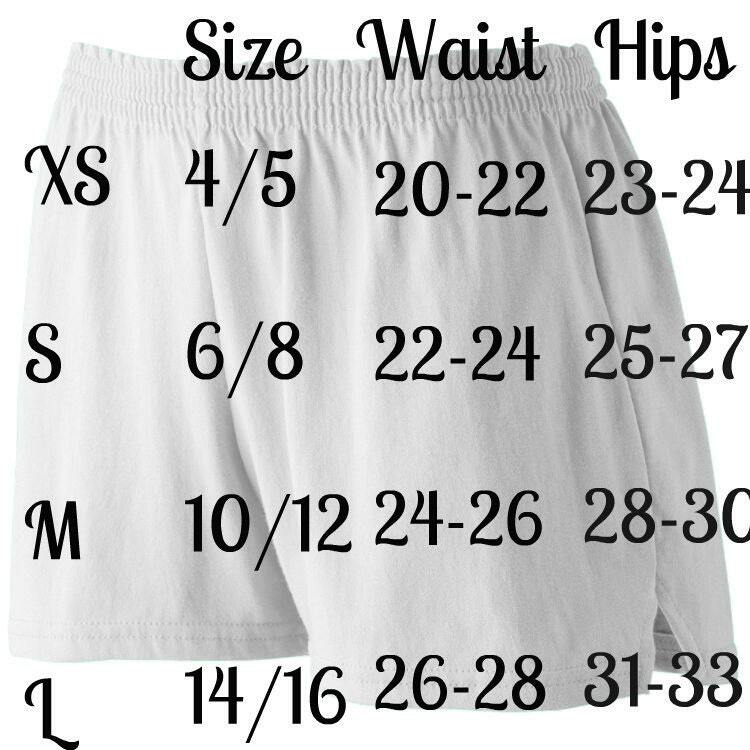 They are a girls' fit with an elastic waistband (refer to size chart). They have a v-notch leg, 3-inch inseam and a double-needle hemmed bottom. These shorts are monogrammed in my smoke free pet free home. 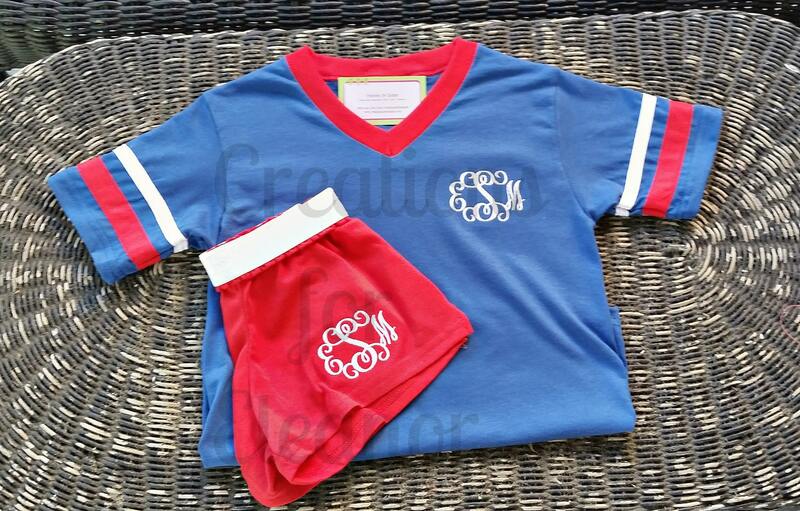 All items a custom monogrammed for you and will arrive in 3-4 weeks. 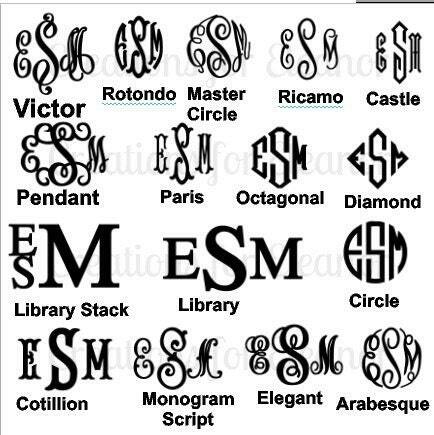 Please make sure to indicate your font choice. 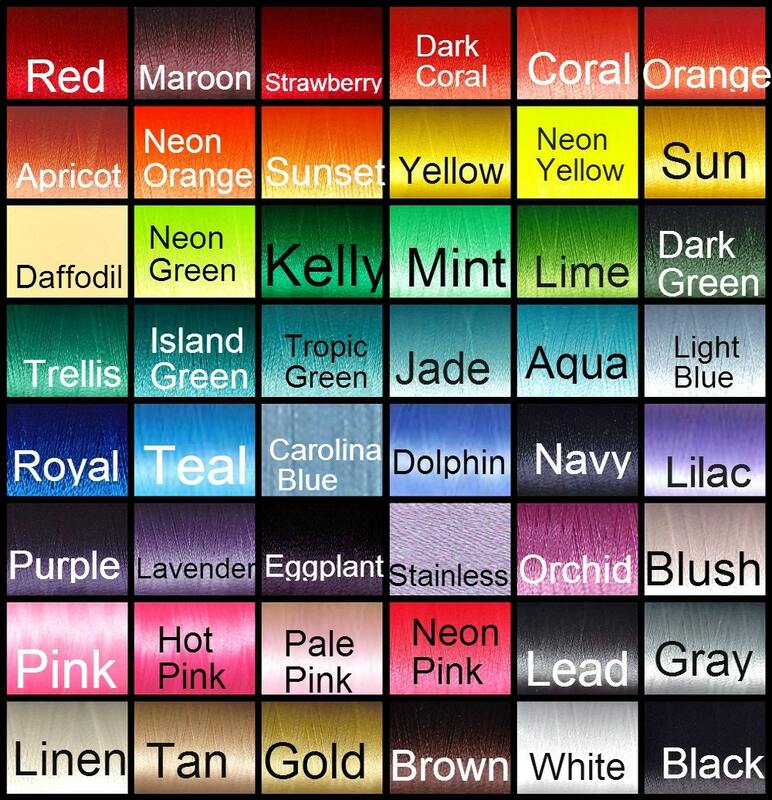 Shorts will be monogrammed to match short trim.